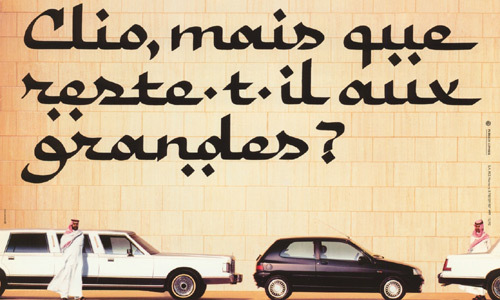 Clio was an instant hit when the first generation was launched in 1990 and its popularity has never waned. Twenty-two years and over 11 million units later, the "small car with big car refinement" remains a firm favourite with customers. So what's the secret of its success? Clio is comfortable, versatile and safe, with manufacturing quality and equipment levels that make it a forerunner in its segment. In 1990 Clio replaced the very popular Renault 5 in the small cars segment, but was positioned higher up the range. It benefited in particular from the experience gained with the Renault 19. Clio's aerodynamics, spacious interior for a total length of only 3.71 metres, recent engines and excellent handling gave it all the qualities of bigger models. The design appealed to buyers and awards were not long coming – starting with the coveted "Car of the Year" prize for 1991. That was a major asset in helping Clio take on tough competition from the Peugeot 205, Citroën AX, Fiat Uno, Opel Corsa, Ford Fiesta and so on. 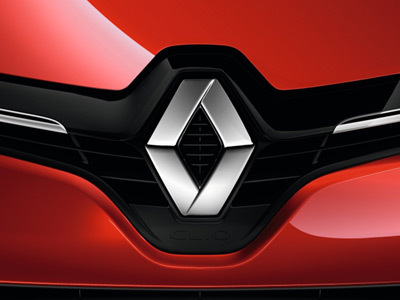 Clio quickly became a benchmark in its category. The RT 1.7 version offered remote locking of the doors and tailgate, electric windows and height-adjustable seatbelts in the front as standard, plus ABS as an option. 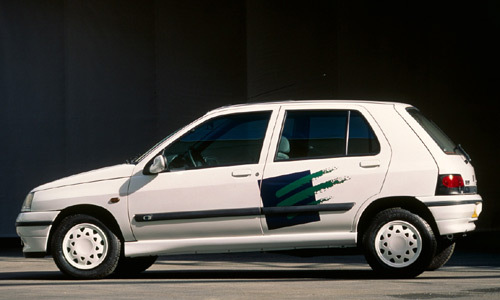 After the RL, RN and RT versions, the more sporty Clio S, Clio 16V (1991) and Clio Williams 2.0 16V (1993) were added, followed by the Be-Bop and Chipie editions. 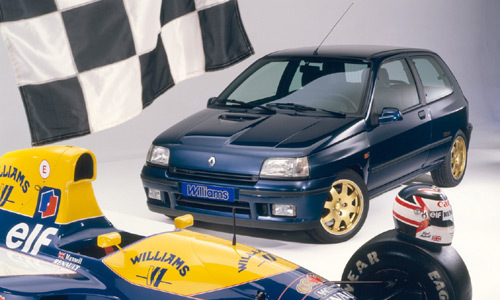 Even today, Clio Williams is a real icon for Renault fans! Clio Baccara (1991) had no reason to be jealous of big cars, with standard equipment never previously seen in the segment: two-tone leather seats, a burr walnut gearknob, height-adjustable driver's seat plus lumbar adjustment, air conditioning, steering wheel-mounted radio controls and power steering. Definitely a range-topping car. 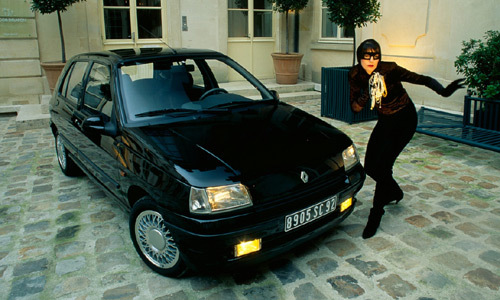 And if including all those features was a bold move, Renault went even further in 1995 by making an electric version of Clio that delivered "a new kind of motoring". About 50 electric Clios were available for test drives in the French town of Saint-Quentin-en-Yvelines as part of the Praxitèle programme in 1997. 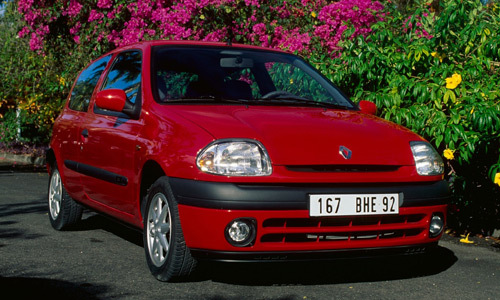 Clio was a gamble that paid off: in 1998, about 4 million units of Clio were produced in seven countries. 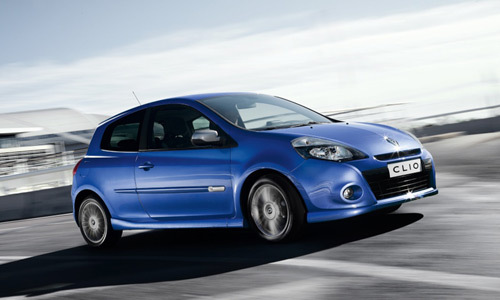 Clio II took over in 1998 with the aim of offering "even more big car refinement". Just 6cm longer than its predecessor, it was even safer, with ABS and new driver and passenger airbags fitted as standard to all versions, and side airbags also available. Power steering was also standard. A 1.9l diesel engine was offered in addition to the 1.2l, 1.4l and 1.6l petrol engines. All represented progress in terms of fuel consumption, CO2 emissions (complying with the Euro 3 norm) and driving pleasure. 2000 is a bumper year for car fans. Renault Sport produces a double win. Its Clio 2.0 16V Renault Sport seduces aficionados with a high-performing 172 hp engine and excellent road-holding ability. A few months later, Clio V6 24V turns heads with a breathtaking body and electrifying V6 230hp engine positioned right behind the driver. In propulsion mode, no less! In 2001, with more than 1.9 million units manufactured, Clio II underwent a thorough restyling. The exterior design was more dynamic and the interior offered even more quality. A new range of engines was introduced: the K9K turbo diesel 1.5 dCi Common Rail. Other new features included Emergency Brake Assist, twin headlamps, seatbelt pretensioners, adjustable air conditioning, and rain and light sensors. Clio III came on the scene in 2005, with Clio II remaining available under the name of Clio Campus. The newcomer was longer (3.99 metres) and even more comfortable with five full-size seats). It was bright, boasting the largest glazed area in the segment, and the soundproofing was excellent. It was also the first model in the segment to be equipped with the "hands-free card" and some versions had reversing sensors and adjustable air conditioning. Clio III also put the emphasis on driving pleasure. Its suspension system was based on the one used in Mégane II, offering exceptional ride comfort and road-holding. Six engines – three petrol and three diesel – were now available. In 2007 the TCe 100, the first downsized engine in the segment, was added to the range. As for safety, Clio III aimed for no less than excellence: it was the first car in its segment to be awarded five stars in the Euro NCAP crash tests and it had best-in-class braking (ABS with Electronic Brake Distribution and Emergency Brake Assist), with the Electronic Stability Programme available as an option. Clio III was rewarded with a second Car of the Year title in 2006 – a unique achievement. 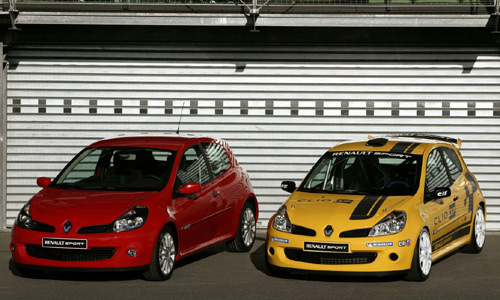 In 2006 Clio Renault Sport made its appearance and was unanimously recognised as an outstanding sports car. In 2008 Clio celebrated its 18th birthday with the first Estate version, and Carminat TomTom navigation was added for phase 2. 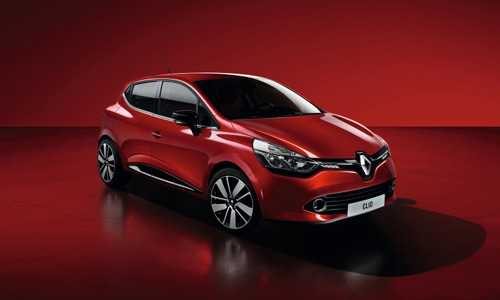 I, II, III and… 2012 is the year of New Renault Clio. And this eagerly awaited model is all set to be just as popular as its predecessors.